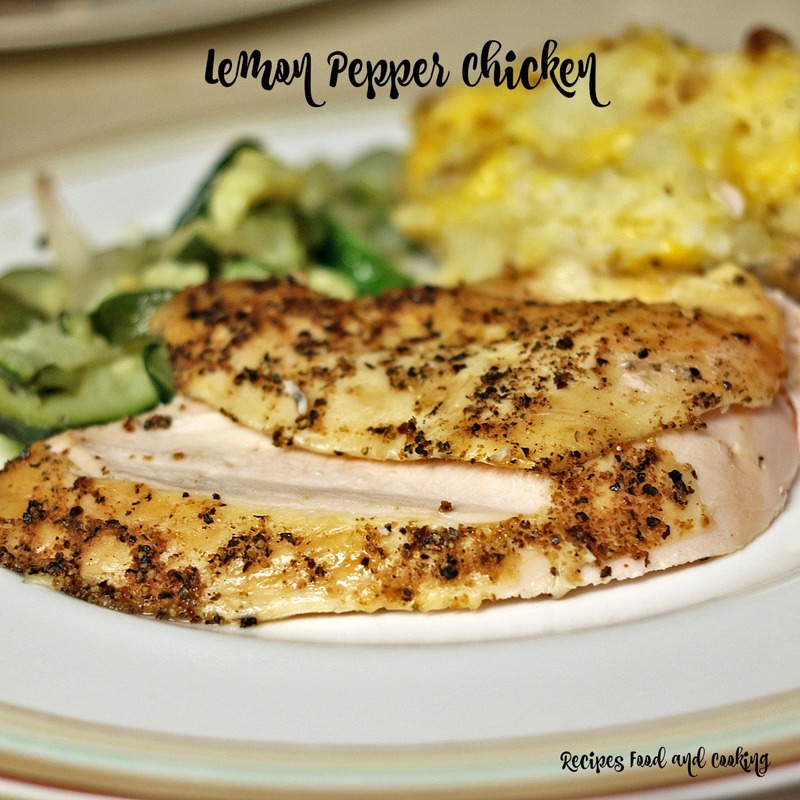 We love this recipe for easy Lemon Pepper Chicken. 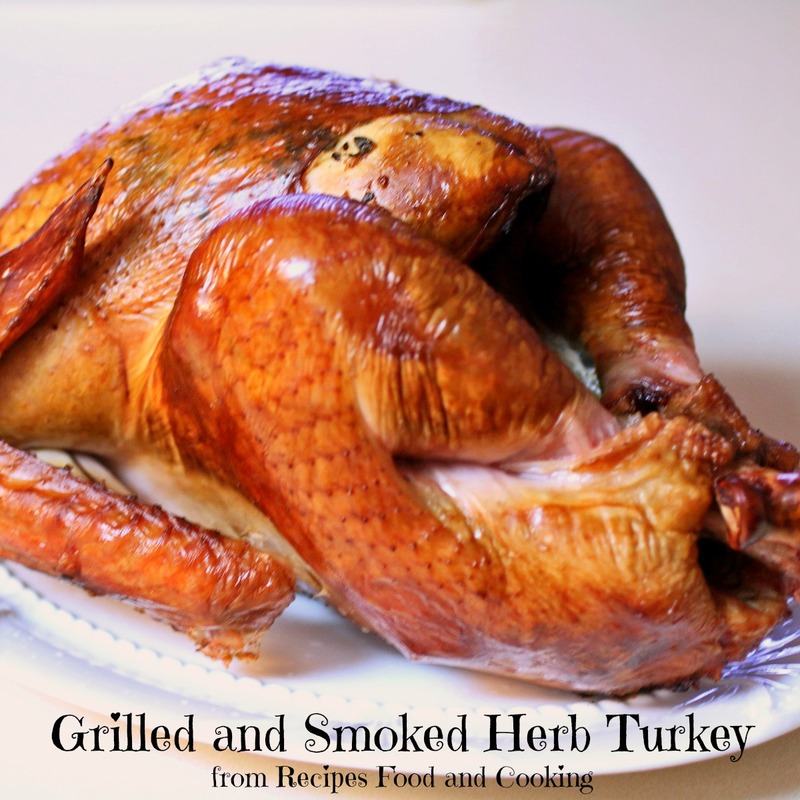 We did ours on my Kamado Grill but you could roast it in the oven as well. The cooking time should be the same. We used fresh cracked pepper on this because it gives you a bite more of the pepper flavor would than regular ground pepper does. 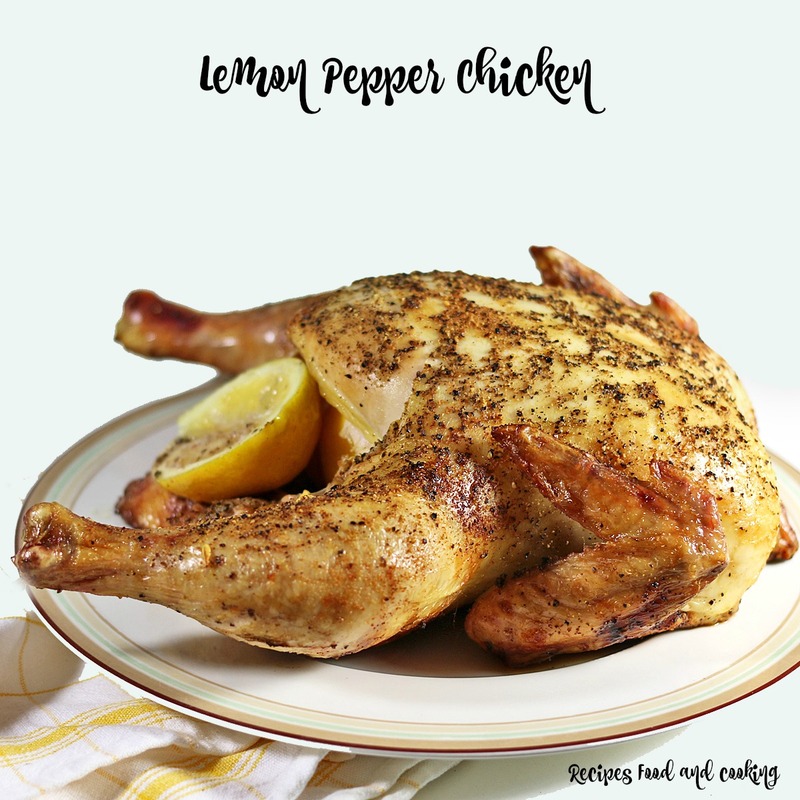 Be sure also every time you cut one of the lemons to squeeze over the chicken that you put the squeezed lemon pieces into the cavity of the chicken. 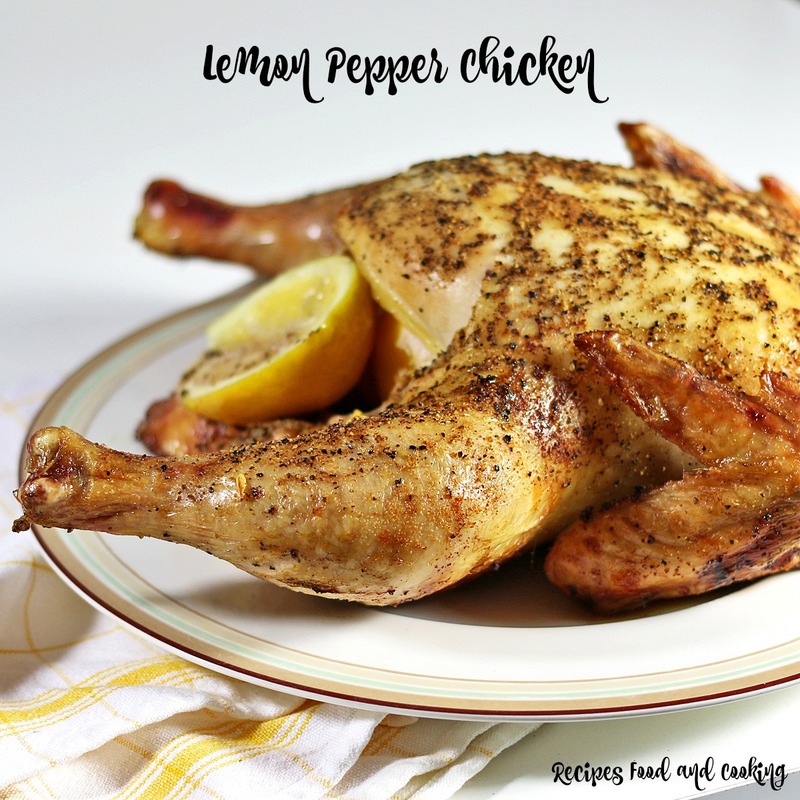 Whole chicken roasted with lemons and black pepper. Done in about a hour. Squeeze one lemon over the chicken. Put the lemon pieces on the inside cavity of the chicken. 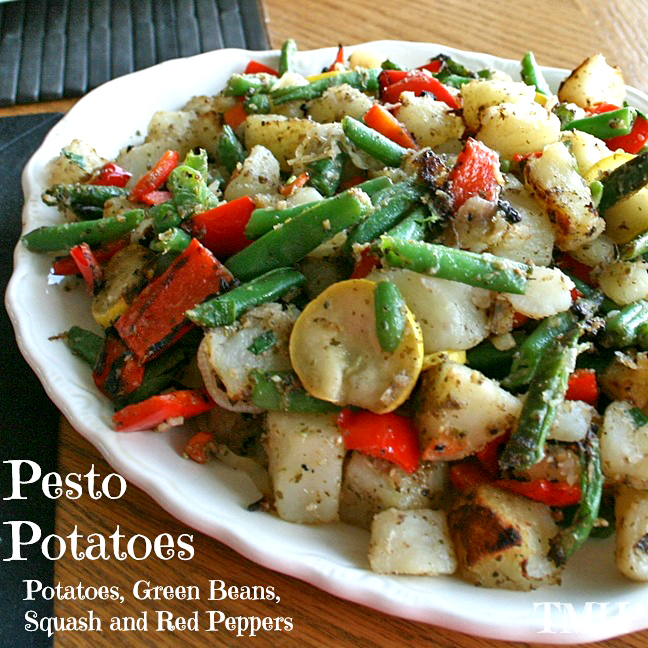 Sprinkle liberally with fresh ground pepper. Let set in the refrigerator for at least a hour. 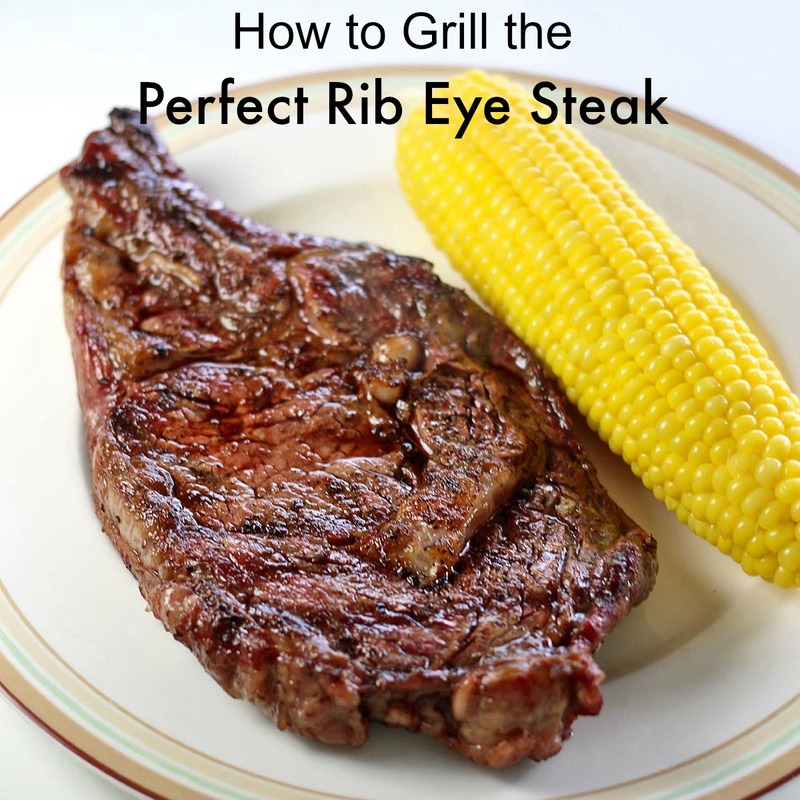 Start the grill with charcoal on one side. Let it to 300 degrees. Put chicken on the grill and place the chicken on the side the charcoal is not on. 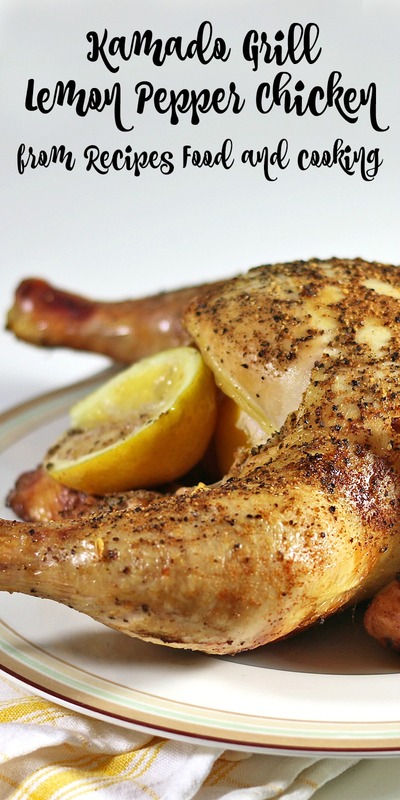 In 15 minutes cut a lemon in half and squeeze it over the top of the chicken. Put the lemon in the inside of the chicken. Rotate the chicken 1/4 turn. Repeat 3 more times every 15 minutes. Cooking time should be right around a hour. We took ours off of the grill and tented it with aluminum foil. Temperature will raise to 165 degrees.